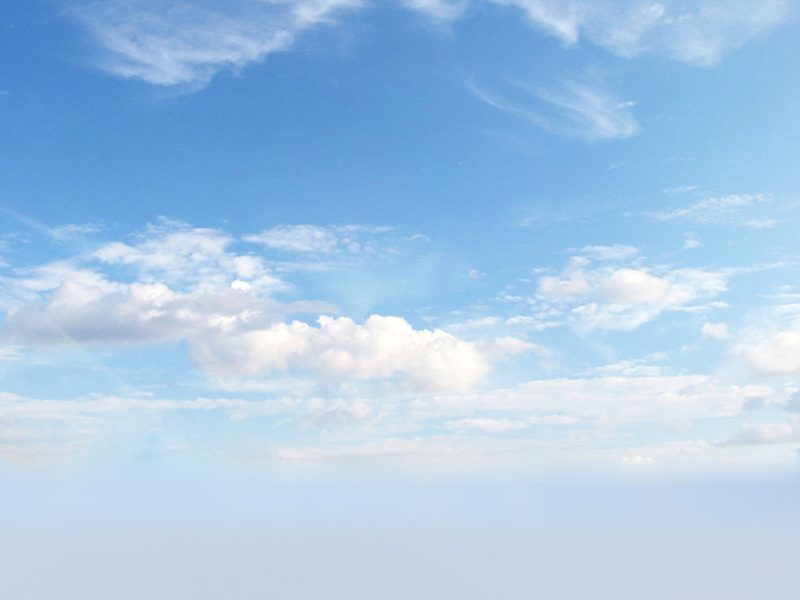 At Open Space Yoga, we believe that yoga is for every body – regardless of age, size, or athletic ability. It isn’t about being able to twist like a pretzel, or balance on your elbows – although some of our members can. It’s about building strength and flexibility. Improving your focus. Dumping the stress. And smiling while you sweat. The members at our Ladner Village yoga studio are everyday people – from beginners to experienced yogis, seniors to teenagers, and couch potatoes to athletes – who push their own limits and emerge calmer and stronger at the end of every class. Experienced teachers. Non-intimidating classes. Friendly community. A great way to try all of our classes and teachers! New to yoga? Feeling intimidated? 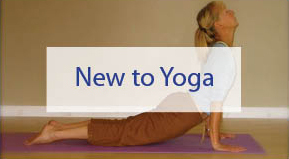 Our 8-week Beginner 101 Yoga series will teach you all of the fundamentals. 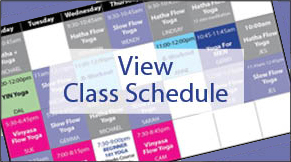 Unlimited access to more than 25 drop-in classes per week! There’s a class for everyone. Connect to the live schedule to see who is teaching your class today. We offer friendly, non-intimidating classes with knowledgeable, experienced teachers. 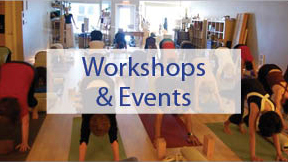 Looking for even more yoga? Check out what’s happening in the studio.